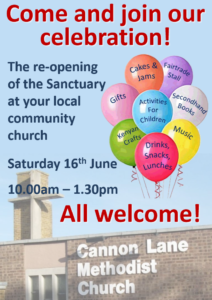 The Ensemble have accepted an invitation to sing at the reopening of the Sanctuary at Cannon Lane Methodist Church, Pinner on Saturday 16th June. From the poster, it looks like they are celebrating in style. At the time, everyone connected with the church was in a state of shock, including the group of children who had their Kumon session in the next room interrupted by the large BANG and the subsequent arrival of the emergency services. Most shocked of all, of course was the driver and the two children in the back, who despite having to be cut out of the vehicle by the Fire Brigade, emerged mercifully, relatively unscathed. It could all have been so much worse. Some may think that this is rather dark humour but making jokes after experiencing such an event is a natural response that aids the healing process. The sanctuary remained out of use to worshippers for months. Fortunately, most of the rest of the building was still open for community groups to use as usual. 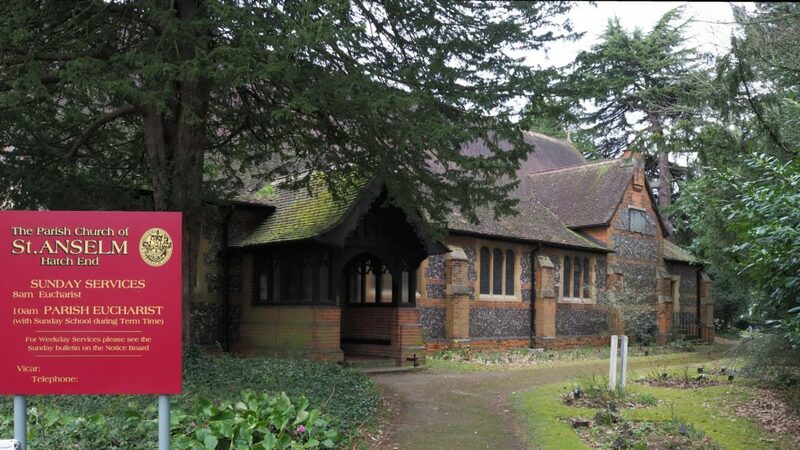 HAMC would like to take this opportunity to thank Cannon Lane for allowing us to hire their rooms, both for the Ensemble to rehearse once a month (on the second Thursday at lunchtime) and for holding various committee meetings, as and when scheduled. Following this celebration, HAMC are off to Slough. 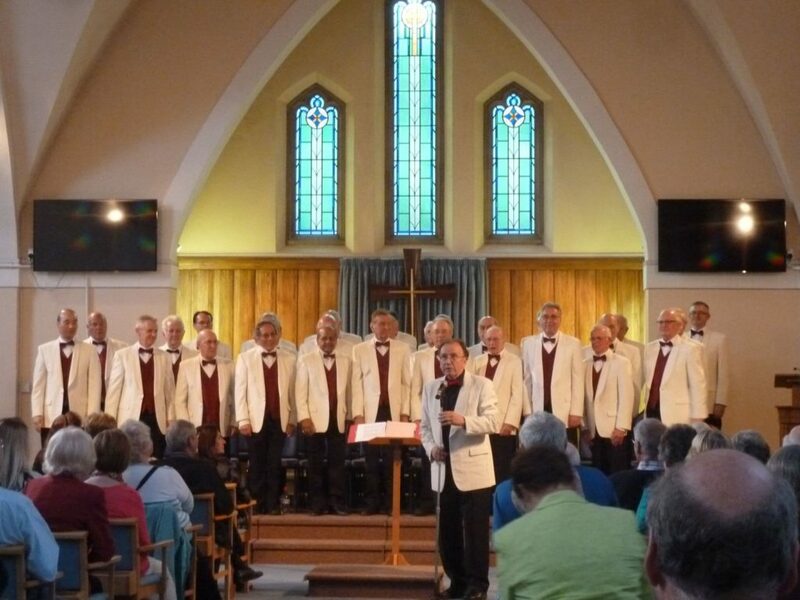 The Full Choir is performing an evening concert at St Mary’s Church in aid of Crossroads Care, Air Cadets 153 Squadron (Slough) and St Mary’s Church. It’s going to be a long day. 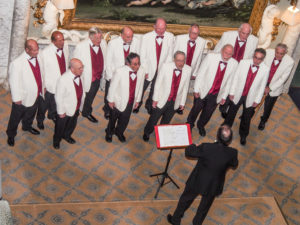 Afterwards, which choristers will be asleep before the coach reaches the end of Church Street and which ones will be singing, I’m Still Standing? (Should the Health and Safety Executive be reading this, there will of course be NO standing whilst the coach is in motion.) Just hoping that the fact we are changing into our uniform in the “Arrangement Rooms” of the local undertakers is in nt prophetic in any way.